We're now able to see what air traffic controllers saw when Air Canada pilots failed to abort a landing attempt despite several orders to do so. 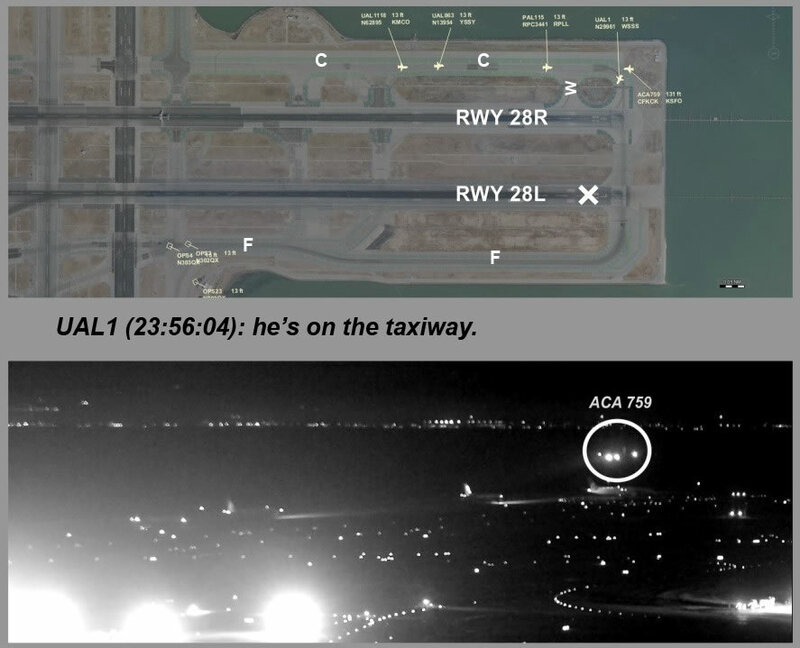 SAN FRANCISCO (KGO) -- We're now able to see what air traffic controllers saw when Air Canada pilots failed to abort a landing attempt despite several orders to do so. ABC7 News has obtained video from the airport's control tower. A routine message started the controllers' conversation with Air Canada flight 781. But the situation changed quickly last month. Controllers asked the crew to "go around. ", and nobody on board responded to six requests in 40 seconds. The controller then asked a United Airline flight that landed before the air Canada jet to move quickly, so it wouldn't be in the way of another United Airline plane landing on the adjacent runway. And while that United Airline plane hurried, the Air Canada jet landed, and finally responded to the tower. The FAA is also investigating Air Canada for a near disaster at SFO back in July. An Air Canada flight nearly landed on a taxiway, lined with packed jetliners, ready for takeoff.